but muted cries as nature mourns. how can we plead we never knew? will seas forgive our overreach? will they absolve us of our shame? have mercy, Lord, as we confess. and celebrate a songful spring. 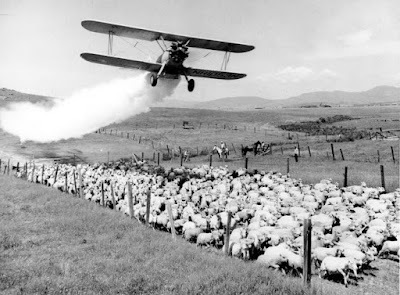 * Silent Spring (1962), by Rachel Carson, documents the disastrous effects of pesticides on American agriculture, and is often cited as the book that launched the modern environmental movement.